Latin Paper Industries Llp in Morbi. Craft Paper Manufacturers with Address, Contact Number, Photos, Maps. View Latin Paper Industries Llp, Morbi . Established in the year 2016, Latin Paper Industries Llp in PP Works, Morbi is a top player in the category Craft Paper Manufacturers in the Morbi. This well-known establishment acts as a one-stop destination servicing customers both local and from other parts of Morbi. Over the course of its journey, this business has established a firm foothold in it’s industry. The belief that customer satisfaction is as important as their products and services, have helped this establishment garner a vast base of customers, which continues to grow by the day. This business employs individuals that are dedicated towards their respective roles and put in a lot of effort to achieve the common vision and larger goals of the company. In the near future, this business aims to expand its line of products and services and cater to a larger client base. In Morbi, this establishment occupies a prominent location in PP Works. It is an effortless task in commuting to this establishment as there are various modes of transport readily available. It is at Morbi Madiya National Highway 8 A, Near Rebeca Laminate, which makes it easy for first-time visitors in locating this establishment. It is known to provide top service in the following categories: Craft Paper Dealers, Craft Paper Exporters, Craft Paper Manufacturers. 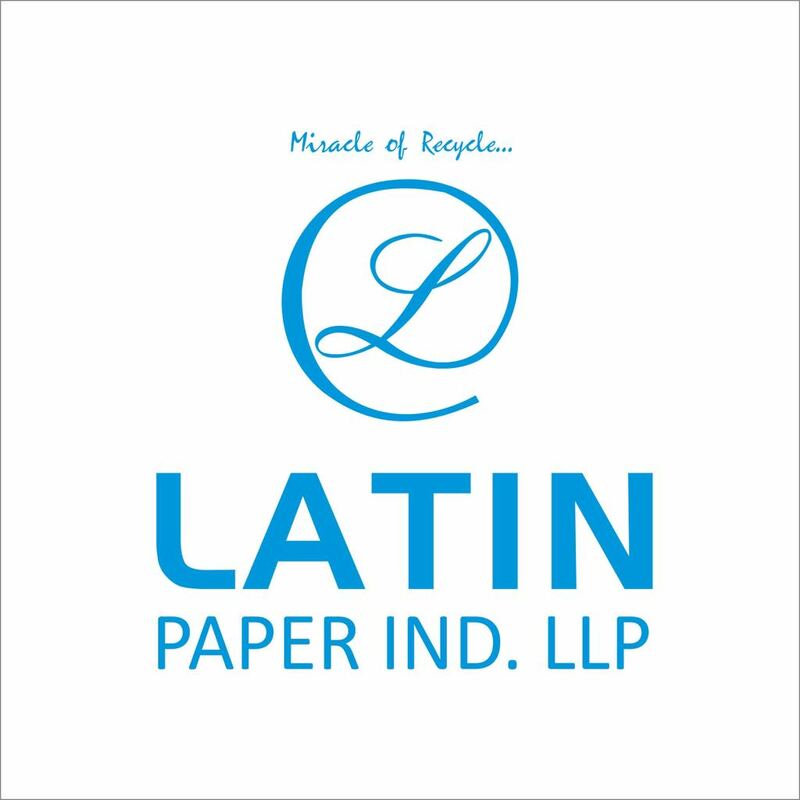 Latin Paper Industries Llp in PP Works has a wide range of products and services to cater to the varied requirements of their customers. The staff at this establishment are courteous and prompt at providing any assistance. They readily answer any queries or questions that you may have. Pay for the product or service with ease by using any of the available modes of payment, such as Cash, Cheques. This establishment is functional from 10:00 - 19:00. Please scroll to the top for the address and contact details of Latin Paper Industries Llp at PP Works, Morbi.